James Woods, Tim Allen, and Clint Eastwood are shining lights in a sea of Hollywood darkness. 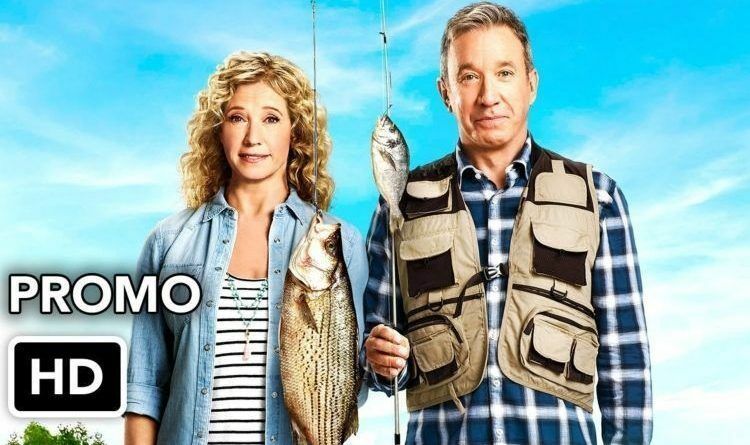 I am sure you all have watched one of the best show on TV “Last Man Standing.” Sadly after six seasons, ABC Network decided to cancel Tim Allen-starring sitcom. Last Man was ABC’s second-highest-rated comedy behind Modern Family, averaging, in its sixth season, an impressive 6.41 million live viewers. ABC canceled the series in early May — sparking a boycott and backlash — after six successful seasons, in which it was nominated for two Primetime Emmys. The cancellation inspired a viral Change.org petition, which has collected more than 410,000 signatures. Speculation swirled for months over reports that 20th Century Fox and later CMT would become the new network home for the Last Man. Fox acted quickly and took over the show that I am sure will have a huge audience! Now, a promo for season seven of this show has been released and fans were overjoyed to see that Allen took the opportunity to bash the liberals who canceled the show in the first place. I will not watch ABC. If they want me back they must cancel The View and bring Roseanne back. This country is all about having the right to your opinion and NOT BE JUDGED. Not anymore it’s all about “ you must be a Democrat or your opinion doesn’t matter”. I am ashamed of the Democrats behavior. Do you think that Tim Allen is right! Share this everywhere this is a huge win for every conservative American in our country!